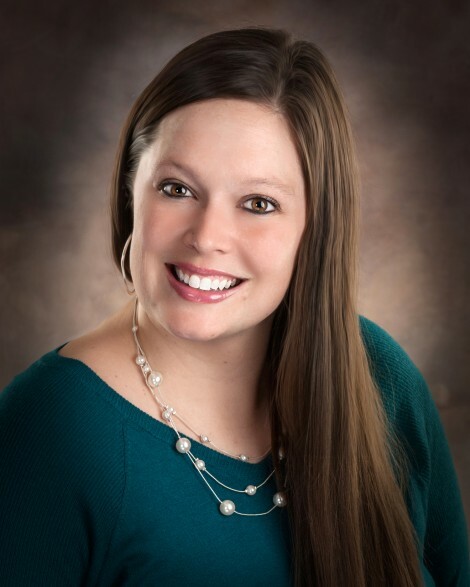 Amy began in the financial industry in 2002 working for a local independent broker dealer and general agency. Her primary responsibilities are to provide ongoing operational and strategic support to Torrey Giancursio, FourBridges Financial Group President. She also works closely with advisors to assist with training, business processing requirements, approvals, and general support.